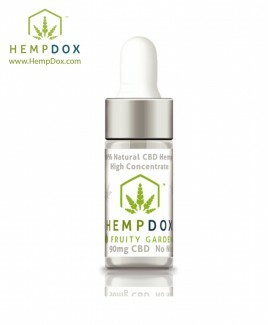 High Purity Natural Hemp CBD, Organic Virgin Coconut Oil, Vegetable Glycerine. Shake Well Before Using. 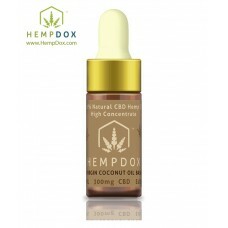 Coconut oil CBD Tincture is an amazing combination of two of Nature’s most classic superfoods - Hemp and Coconut. Pure natural ingredients ensure high quality and safety. 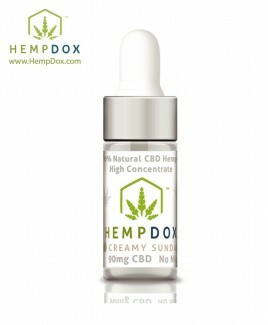 Organic virgin coconut oil and natural hemp CBD were Nano-formulated through a High Energy Homogenization System, which delivers an incredible smooth blend with purity, stability and consistency. 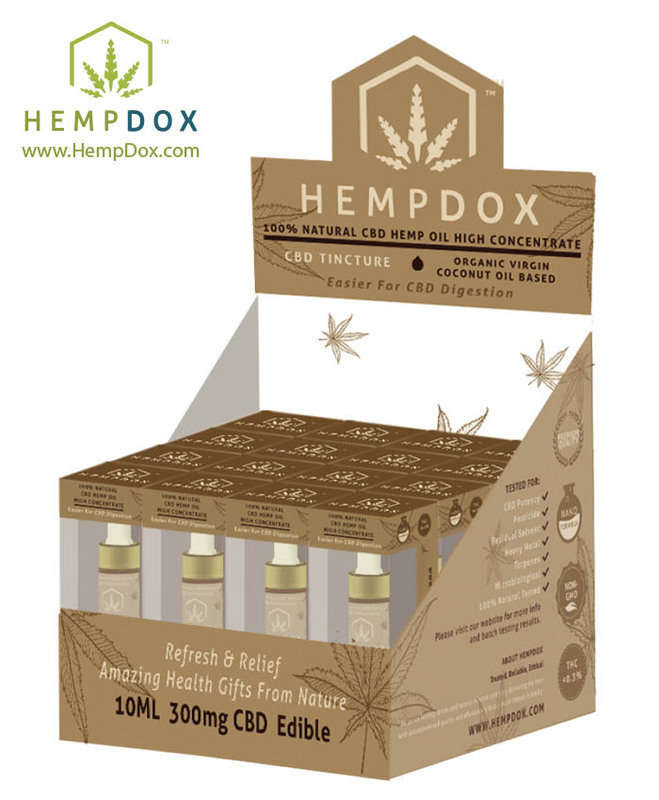 Research says that CBD provides some of the most diverse and effective health benefits found in nature. 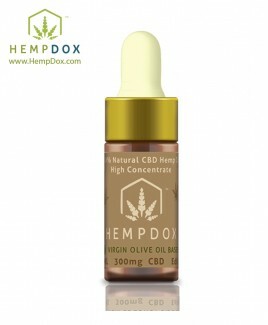 Hemp oil contains the optimal ratio of fatty acids for human consumption. Lauric acid as a medium-chain fatty acid is almost 50% of coconut oil. 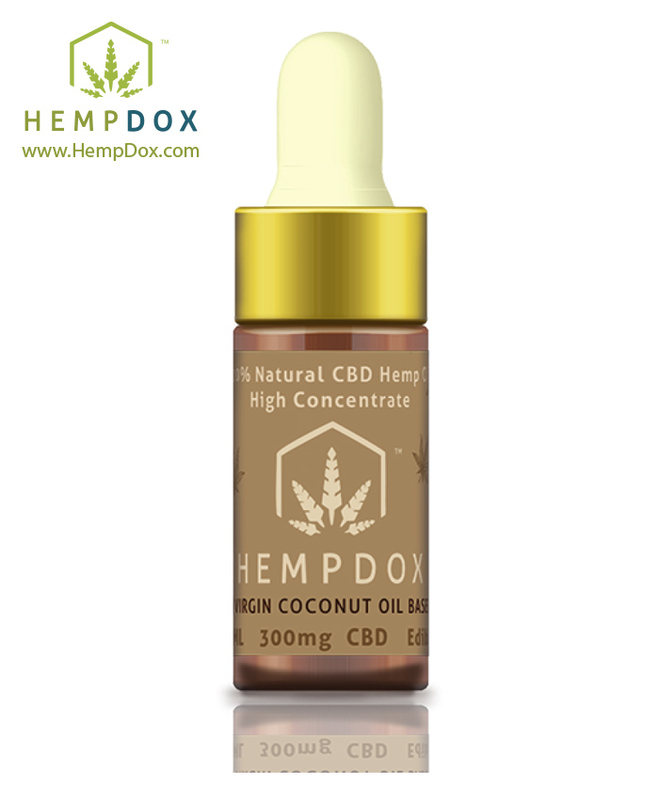 Research shows that CBD Coconut Oil at a high concentration and correct formulation helps the absorption of some fat soluble vitamins such as A, D and K.